IDW Publishing grabbed three Eisner awards this week for a pair of books with some serious pedigree- Walt Simonson's The Mighty Thor and Darwyn Cooke's The Martini Edition. 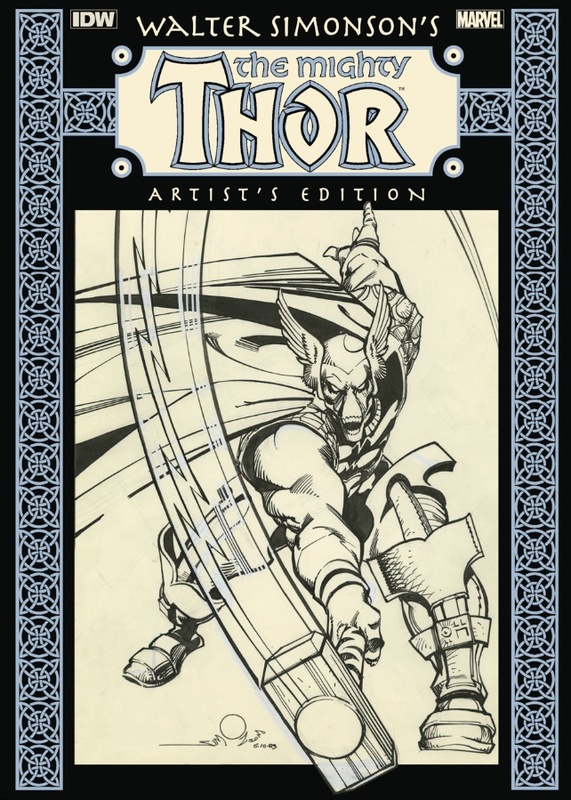 Thor should need no introduction, the book collects scans of some pretty great Simonson artwork out of his personal collection. The entire library collected therein is from the artist's run on Marvel's The Mighty Thor book. Cooke's tome The Martini Edition is a collected work as well- but this one is the graphic novelization of some of the creator's latest work. 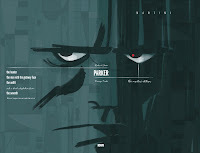 Putting together The Hunter and The Outfit, TME represented the first two parts of the world Cooke has built adapting Richard Stark's Parker novels into the comic book medium. A third title in the series, The Score, has actually just launched as well and is available now. Walter Simonson's The Mighty Thor Artists Edition snagged Best Archival Collection/Project - Comic Books. 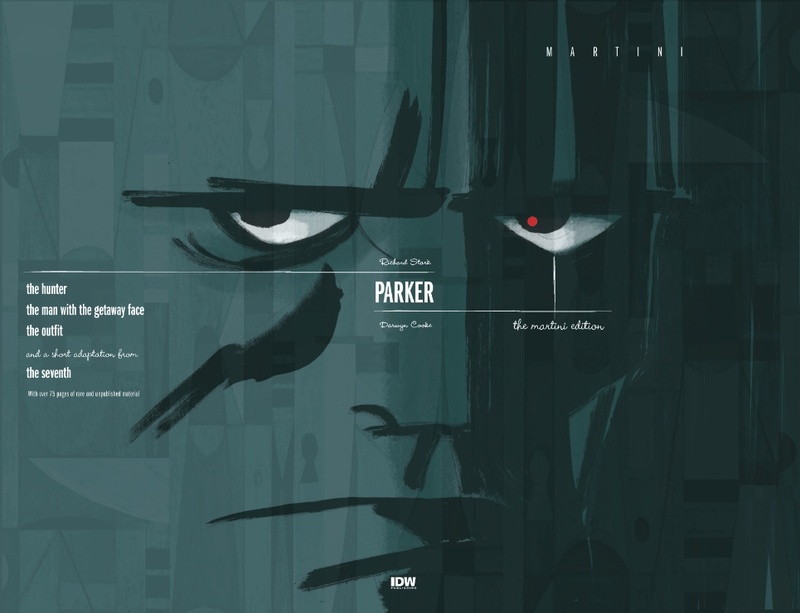 Cooke's The Martini Edition took home two awards: Best Graphic Album Reprint and Best Short Story. That's far from all Cooke can lay claim to for the book however, as he also received a 2011 Eisner for Best Writer/Artist on The Outfit and a 2010 Eisner for The Hunter- it was Best Adaptation from Another Work for that one.